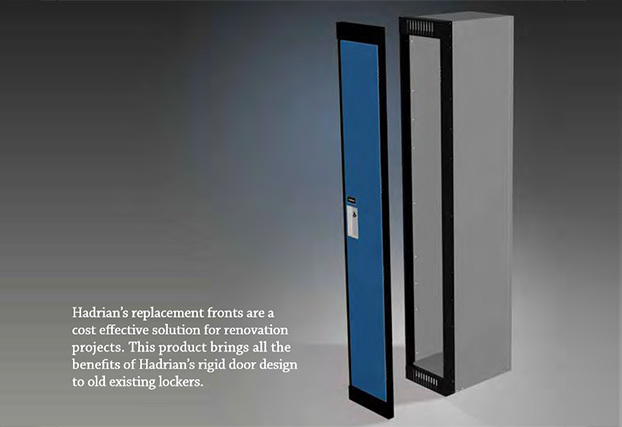 Locate your local Hadrian sales representative. 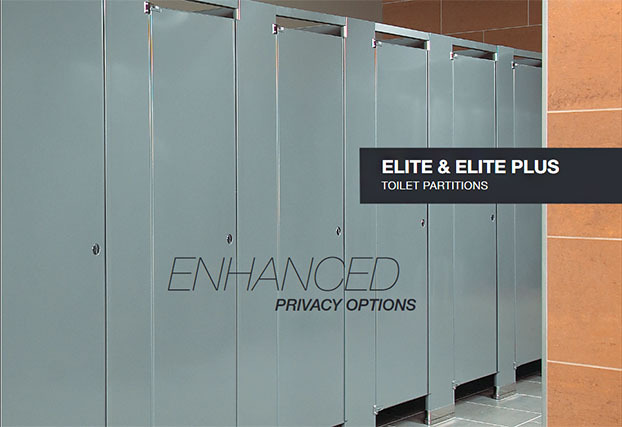 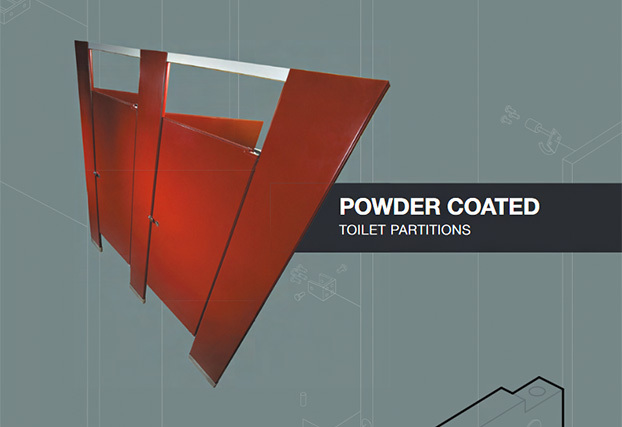 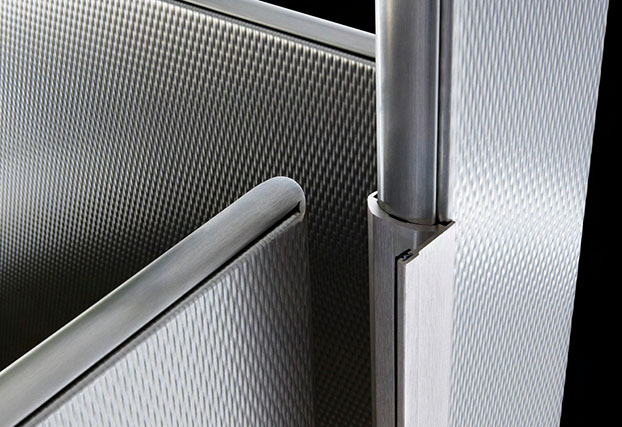 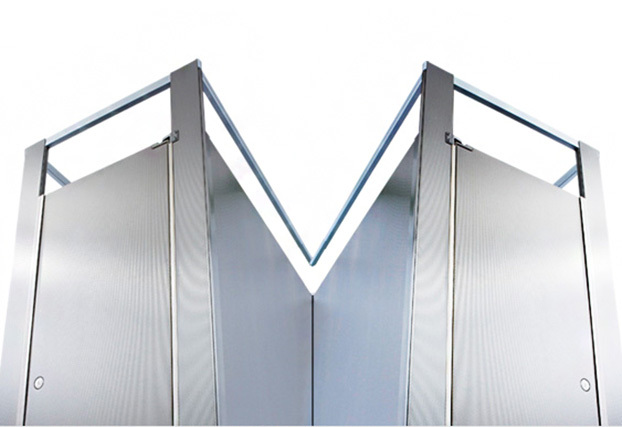 Toilet Partitions: Powder Coated, Stainless Steel, Solid Plastic. 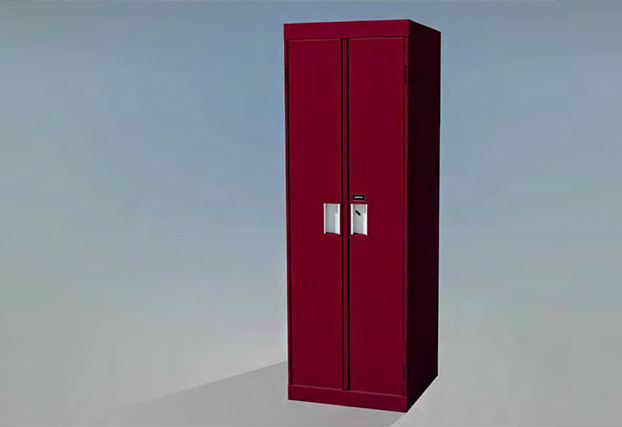 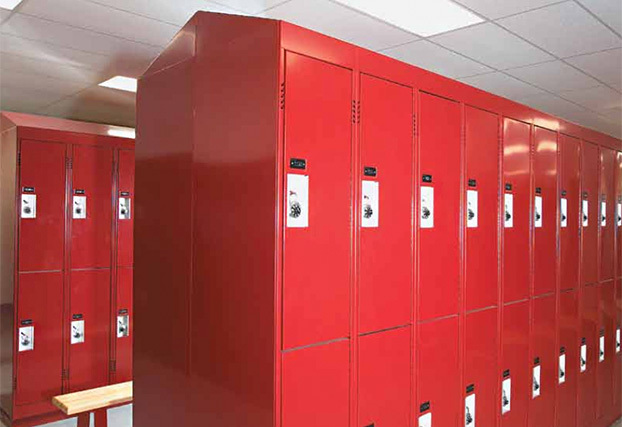 Lockers: Corridor (Emperor), Athletic (Gladiator), Replacement Front, Specialty. 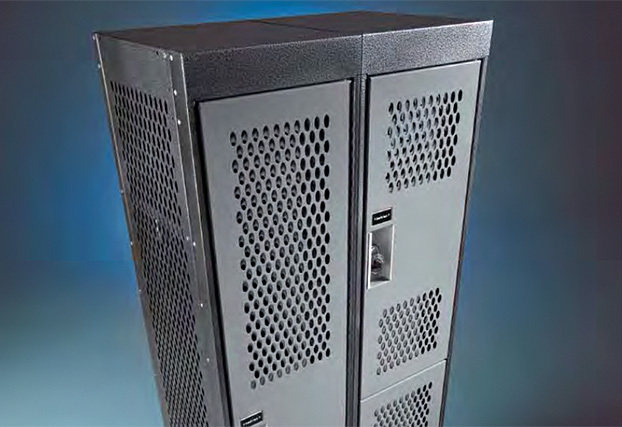 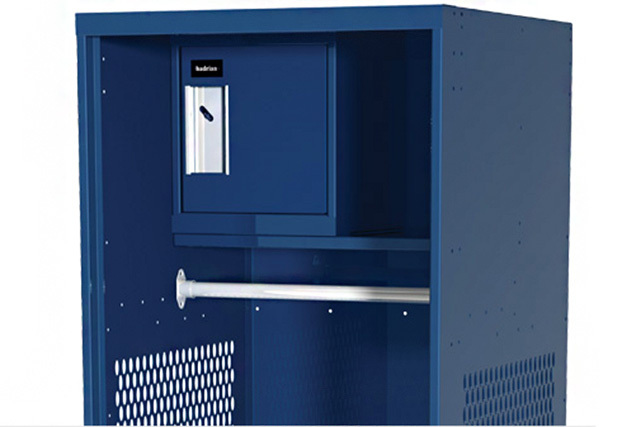 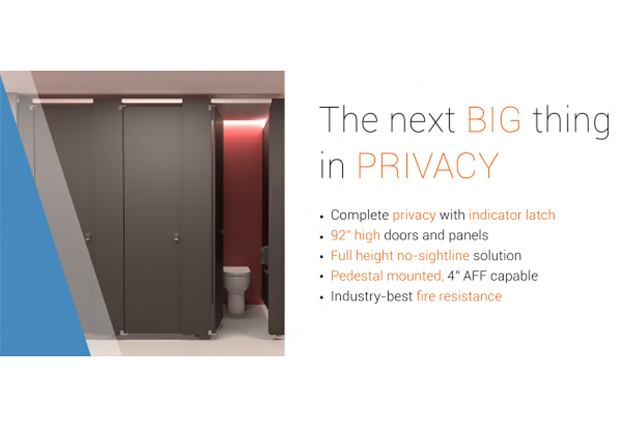 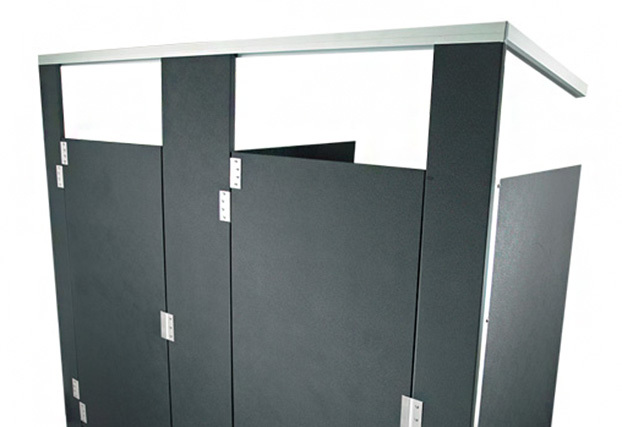 Hadrian’s anti-graffiti toilet partitions and lockers allow the use of commercial graffiti removers to completely eliminate graffiti without causing damage to the finish. 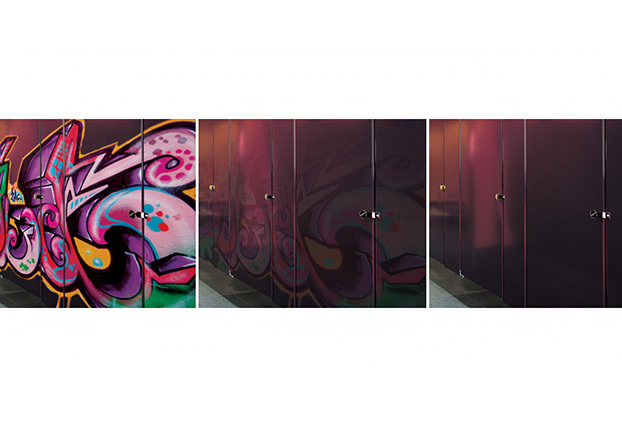 The powder coating retains its original brilliance and no ghost of the graffiti is left behind.